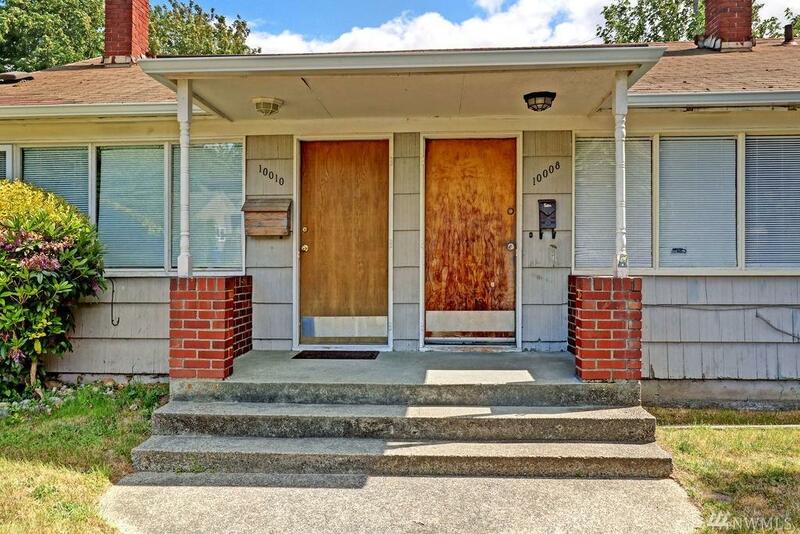 1953 duplex tucked away on quiet cul-de-sac location near Carkeek Park. 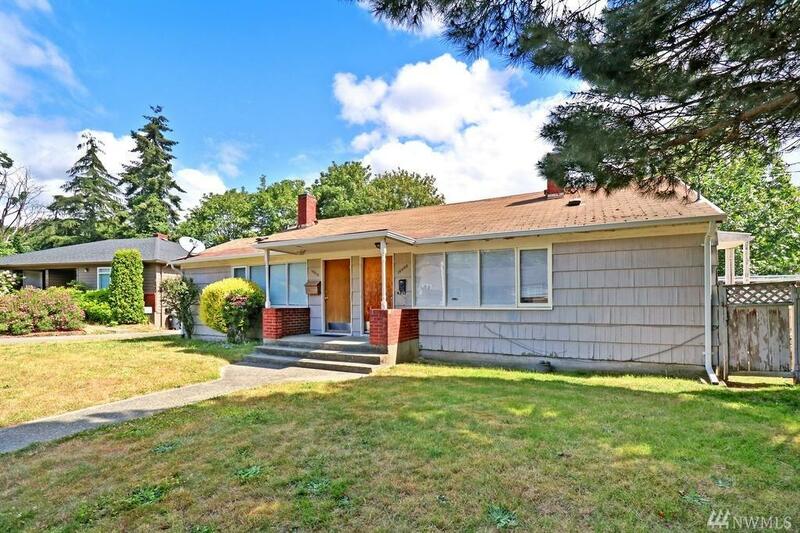 Property is currently zoned LR2 & is within area of City of Seattle MHA implementation. Each unit has its own utility rm w/full sized W/D, & forced air gas furnace. 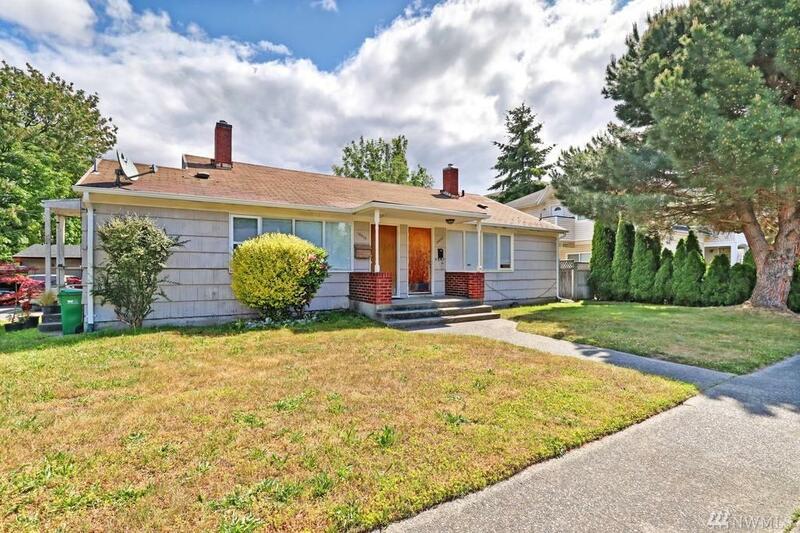 Detached carport provides covered, off street parking. Existing storage area for each unit. Stable, long term month to month tenants in each unit. Great investment opportunity for both present & future! 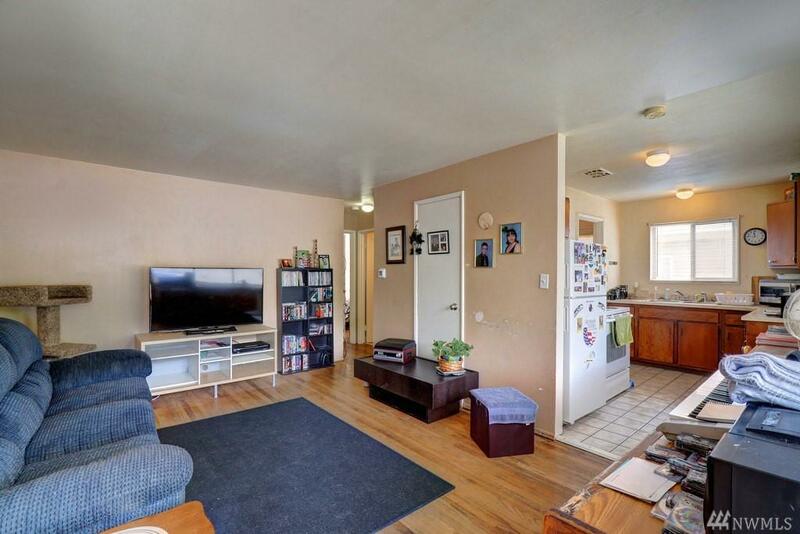 Easy access to bus lines & neighborhood amenities.